Do you want to create one of your own designs and translate it into a picture using Richard's well known technique, which combines fabric collage with both machine and hand embroidery? Then this is your course! 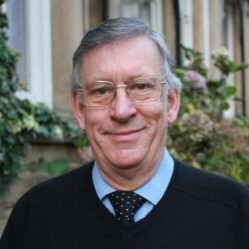 Under Richard’s careful guidance you will be supplied with a learning pack at the start of course and he will teach you how to progress through it step by step. Once you have experienced the process you will be able to start interpreting northbound designs in this way using your own materials. A large-eyed, sharp pointed needle ( e.g. a yarn darner ). Richard is an artist and art historian. He has painted in oils and watercolours for many years and is now exploring acrylics. 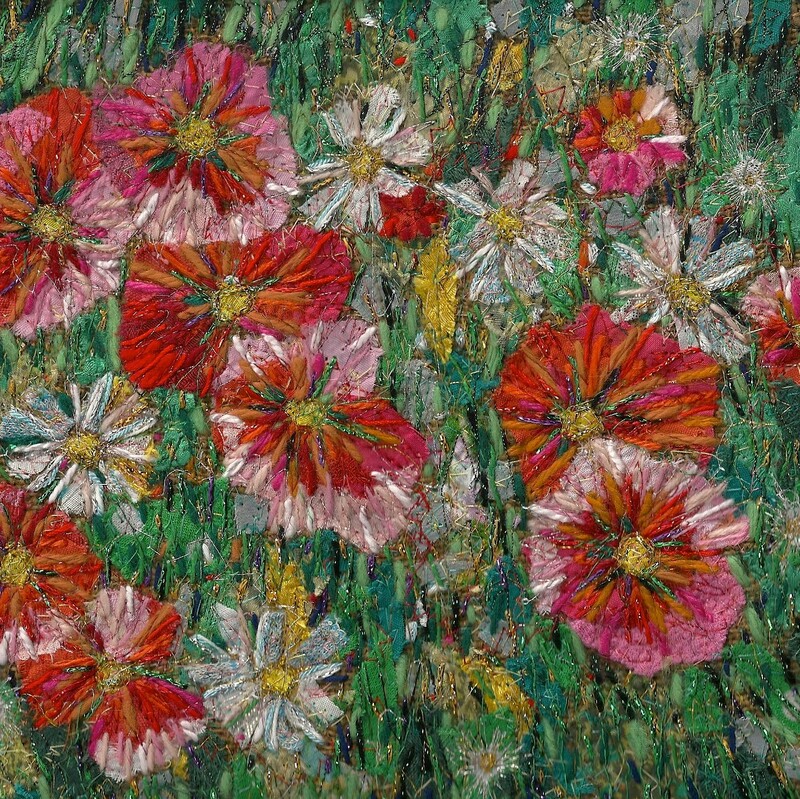 He continues to develop his textile work which involves fabric collage with both machine and hand stitching ('painting' with fabric and thread). Richard has written seven books on drawing, design and embroidery. He gives lectures to branches of the Embroiderers' Guild; Women's Institutes; Probus, and the National Association of the Decorative and Fine Arts Society. Richard has been teaching for 55 years and has a missionary zeal to help people to overcome their terrors of drawing.